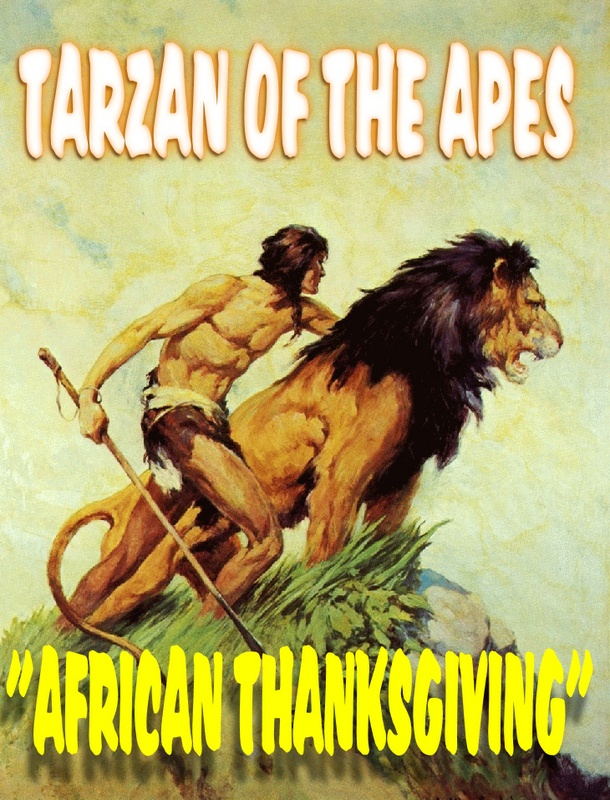 AUDIO: TARZAN – “African Thanksgiving”! “African Thanksgiving” originally aired on November 29, 1951. Thanksgiving Day! 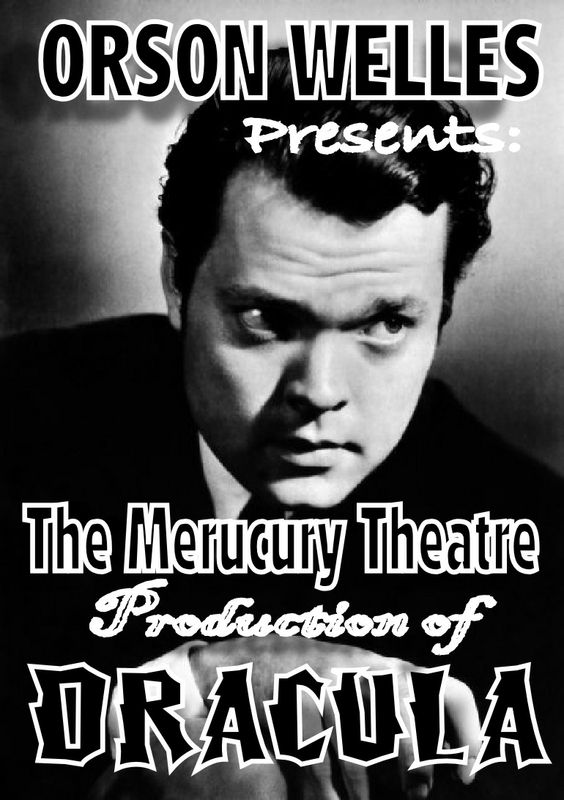 Spooky Audio: The Mercury Theatre Production of DRACULA! “Dracula” originally aired on July 11, 1938. 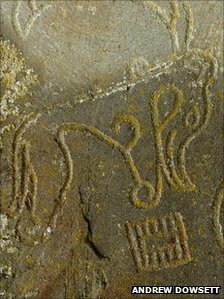 The Picts, a late Iron Age culture in Scotland, have fascinated historians and laymen for generations. Because they kept no written records, little is know about the Picts. 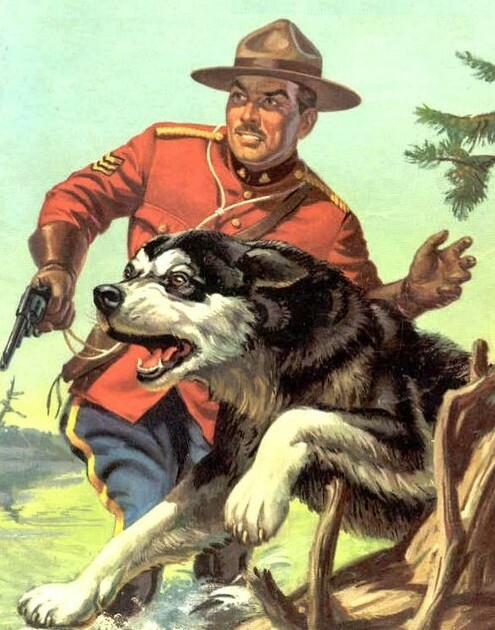 But they’ve been the subject of much conjecture. And the recent find of a stone relief will only ad to this. This image (above) shows what has been described as a “beast” with several symbols around. But Pictish iconography is such a mystery the actually meaning of the images remains unclear. It’s also unclear why the stone image remained unrecorded until now. How it survived in such excellent condition for so long. And where it originally was made. In short, Pictish research grants here we come! But, seriously, it is a fascinating addition to existing evidence of this mysterious culture. Moon and Sharks Break into Top Three on Weak Labor Day Weekend Box Office! 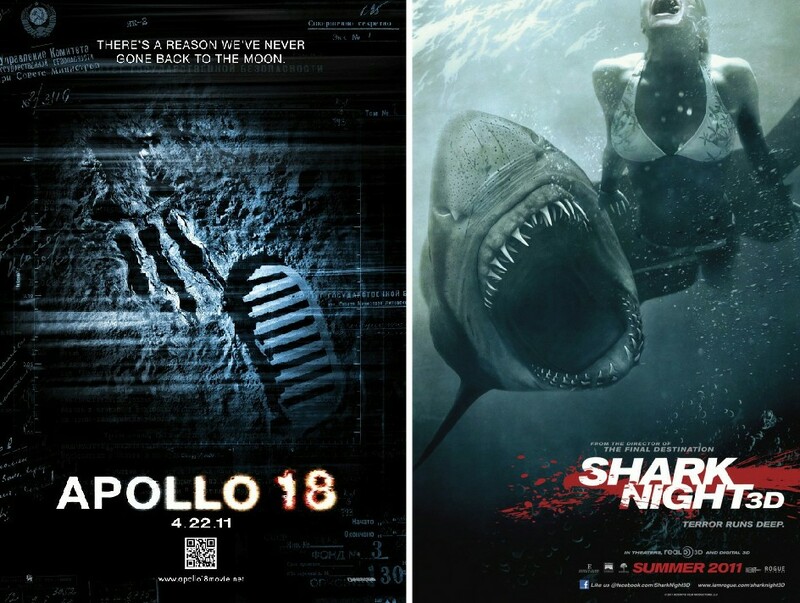 A very weak Labor Day Weekend box office allowed two poorly reviewed newbies (Apollo 18 and Shark Night 3D) to sneak into the top three, bringing in estimated takes of $10.5 and $11 million respectively. The civil rights drama The Help held onto the top spot for another week. 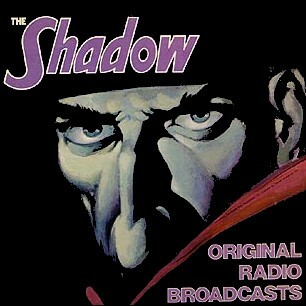 Here’s a fan favorite from the old time radio series “The Shadow”. 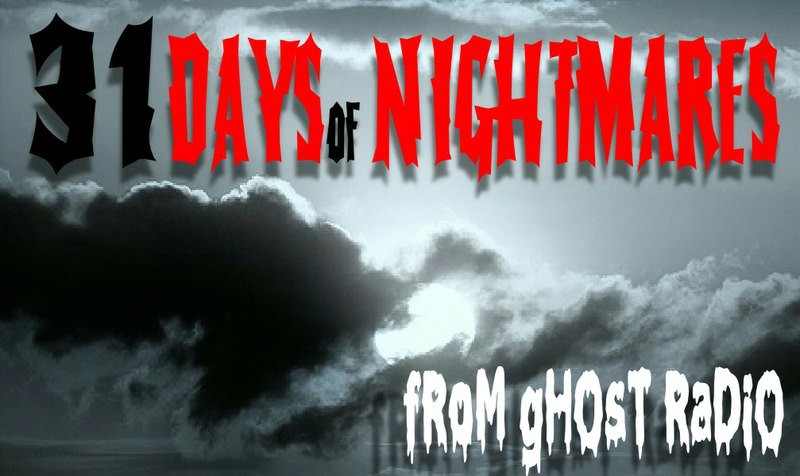 It’s entitled “Ghost Town” But, as with all episodes of “The Shadow”, the “ghosts” in this town aren’t quite what they seem. In this episode the Shadow/Lamont Cranston is played by Bill Johnstone and Margo Lane is played by Majorie Anderson. Who are the demons? How will true love lie? And what is the dark that is rising?